I am glad to see that the Maritime Journal has an article on next course in Dynamic Navigation (DYNAV) held by FRC-INT 3-5th December, Southampton. Please read more at Maritime journal. 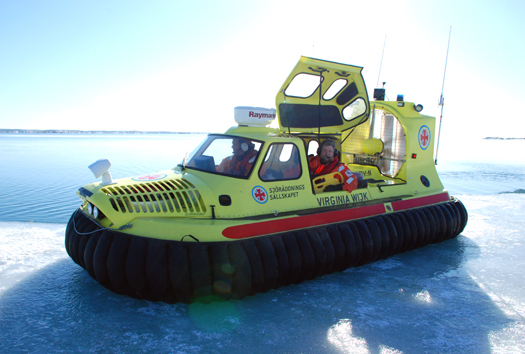 Another nice article at Shock Mittigation Directory on a project we are running called SMACS – Small Craft Emergency Response and Survival Training for Arctic Conditions. The primary objective of the SMACS project is the development of a safety and survival training programme specifically focused on the needs of small-craft Arctic mariners. It is currently difficult to access Arctic-specific small-craft training and the aim of the project is to address this problem. Read more at Shock Mitigation Directory or visit SMACS-project.eu. 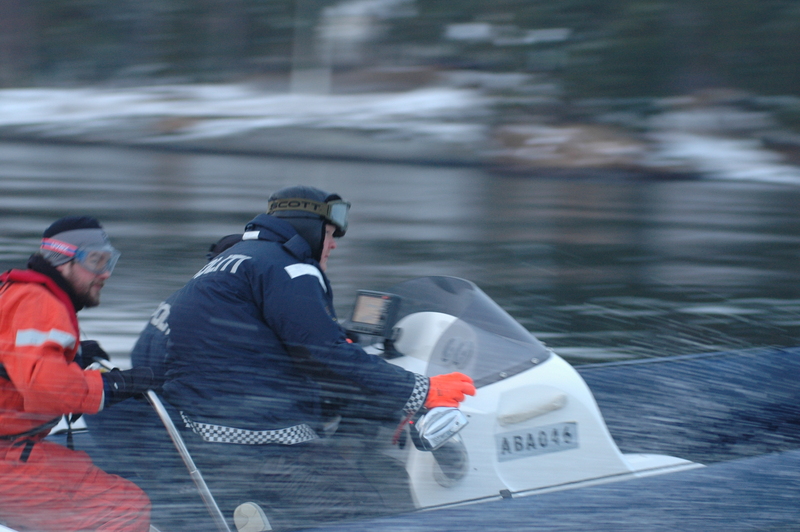 in high speed navigation safety aimed for managers of organizations who work with small and fast boats. The perspective is that to be able to make sound and good decisions about crew and boats one need to understand the circumstance man have to cope with onboard. Too often the human in the system is forgotten and not knowing how humans function under adverse conditions is a common culprit. Even though the picture is from practical training this course was based on simulations and lectures. Please read more at Shock Mitigation Directory.